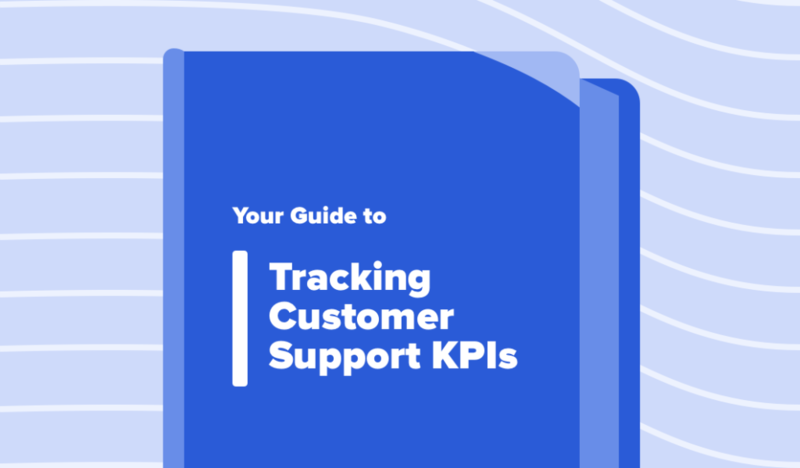 Research from The Content Marketing Institute shows that 33% of B2B marketers and 41% of B2C marketers cite measurement as a significant challenge when it comes to content marketing. 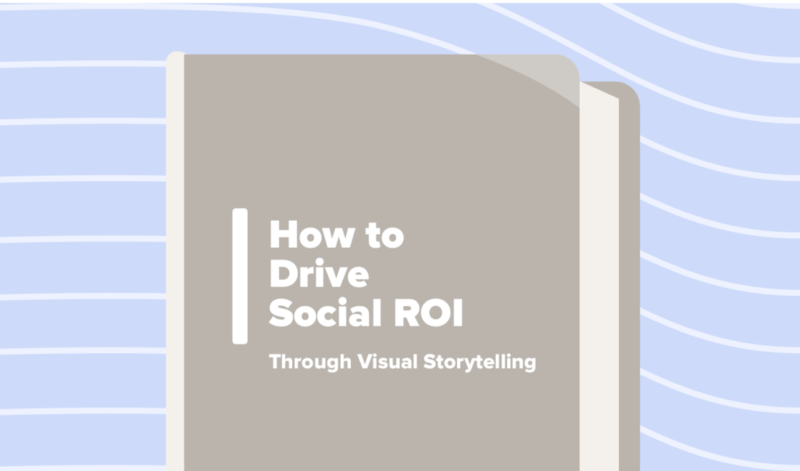 So how do you really track how content performs? 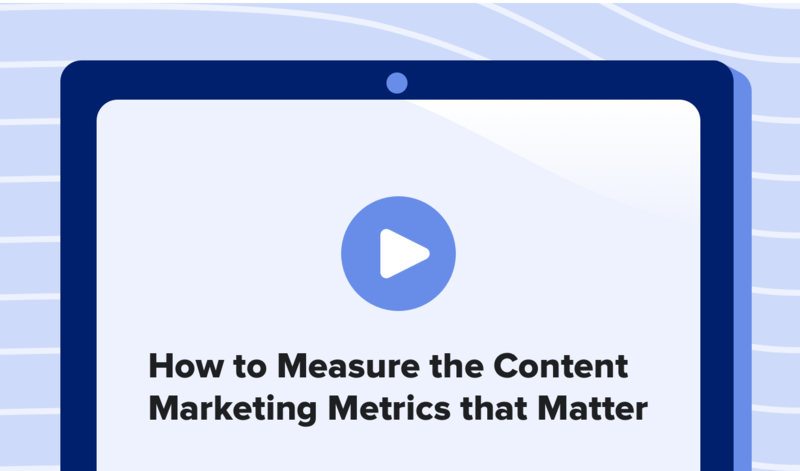 And how do you measure different content metrics to gauge that performance? 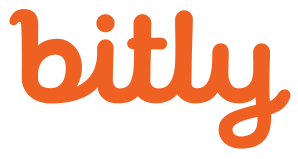 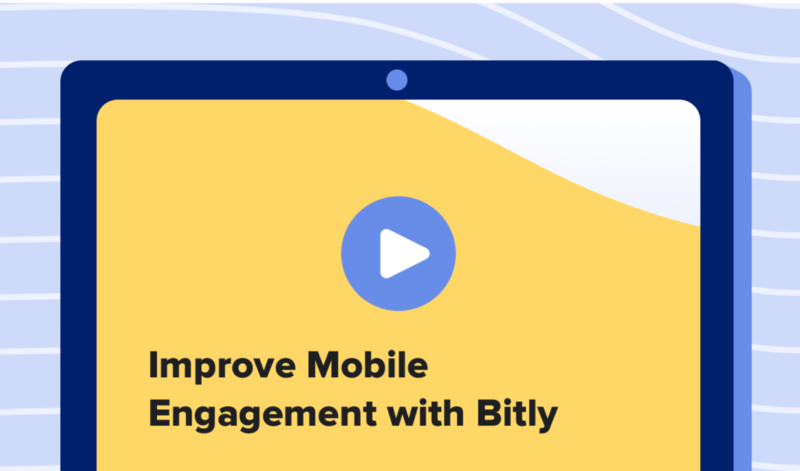 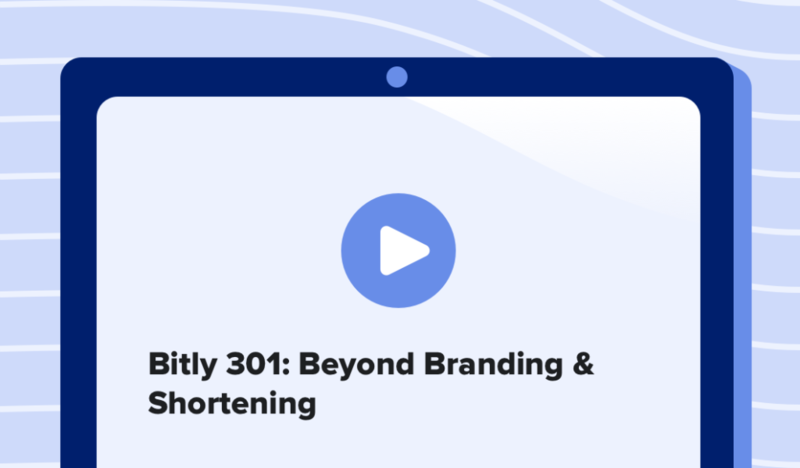 Join Blaise Lucey, Senior Content Strategist at Bitly, and Anne Murphy, Director of Content at Kapost to answer those questions and more!